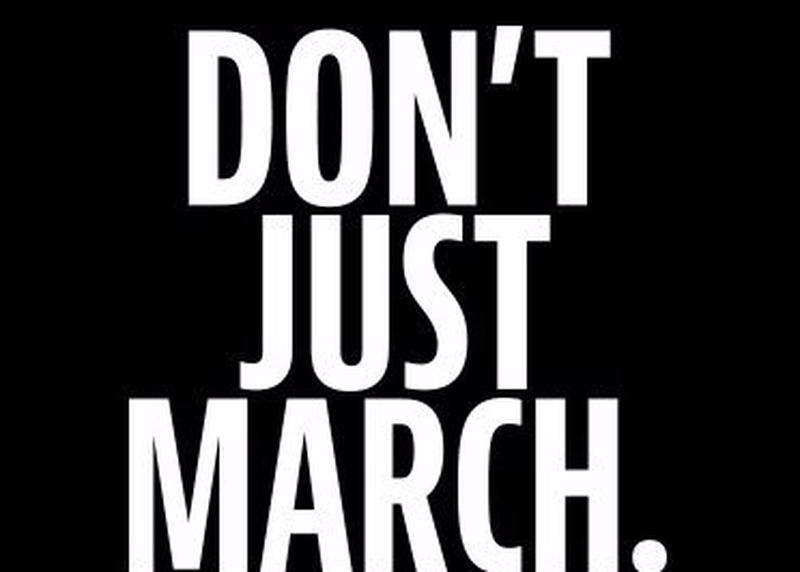 It's not enough to march, protest, or tweet. You have to run for office -- or find someone you know to run. Local races are affordable, manageable, and have a HUGE impact on policy & the future of our country. I'll talk about why local elections matter, what a local campaign looks like, and why you should run, whether you want to do it now or in 5, 10, or 20 years.